• Teaching resources on Australian Playwrights Alana Valentine and Louis Nowra. There is also a state-by-state guide to shows for schools, both excursion and incursion. For more resources and services for school prodictions, click here to visit our Directory, or here to visit our Costume and Prop Classifieds. 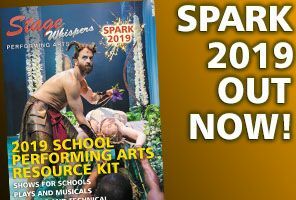 For more about schools and school productions, visit the Schools on Stage section of our website.